The Visitor Services Summer Students are responsible for helping to shape the visitor experience at Studio Bell. This position reports to the Manager, Visitor and Venue Services and is supervised by the Front of House Coordinator. Summer Students will assist with Front of House (FOH) operations at Studio Bell including greeting and welcoming visitors and members, taking admissions, selling memberships and concert tickets, providing orientation to Studio Bell, answering calls and general queries, reporting on visitor feedback and assisting with gift shop inventory. Applicants for this position must be available to work weekends and evenings and a background check is required as part of the recruitment process. This position is contingent upon grant approval. Providing a high quality of customer service for a memorable visitor experience. Assisting with general reception and visitor services, meeting and greeting the general public. Taking admission and selling memberships via point-of-sale (POS) and on-line systems. Promote and sell NMC memberships. Keeping current with the NMC collection, exhibits, programs and events at Studio Bell in order to relay accurate information. Answering the main telephone line: responding to public inquiries, selling tickets and memberships over the phone, forwarding calls to appropriate staff members. Handle and balance cash and related paper entries; opening and closing procedures. Assist with the promotion and sales of NMC sponsored and hosted concerts, and events. Booking private tours and photo shoots. Actively participation in NMC sponsored training sessions. Monitoring the general info email inbox. Assisting with tourism industry partner requests and relationship management. Providing conflict resolution among visitors, staff and volunteers according to established procedures. Following Health and Safety standards and operations for Studio Bell to ensure a safe visitor experience. Enjoy working with the public, meeting new people, collaborating with internal staff and partnering with volunteers. Possess excellent communication skills and fluency in English. Anticipate, understand, and respond to the needs of all visitors to meet or exceed their expectations and establish a memorable experience. Work cooperatively and effectively with the FOH team, and NMC staff and volunteers to resolve problems and recommend procedural changes that enhance organizational effectiveness. Assess situations to determine the importance, urgency and risks, and make clear decisions which are timely and in the best interests of visitors and NMC. General knowledge and interest in Canadian music and the city of Calgary, as well as local attractions would be an asset. Available to work weekends and evenings. 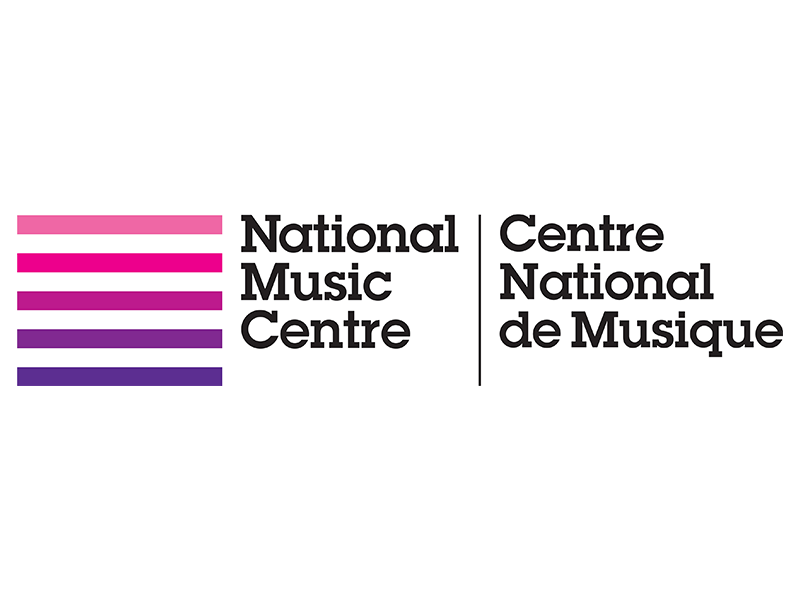 Qualified applicants should send resume and cover letter in PDF form to alexa.badea-hasasian@nmc.ca. Application deadline is April 19, 2019. Please ensure that your full name is in the file name (ex: Smith_Jane_cover_letter_resume) and the subject line of your email is: Visitor Services Full-Time, Summer Students. No phone calls please.